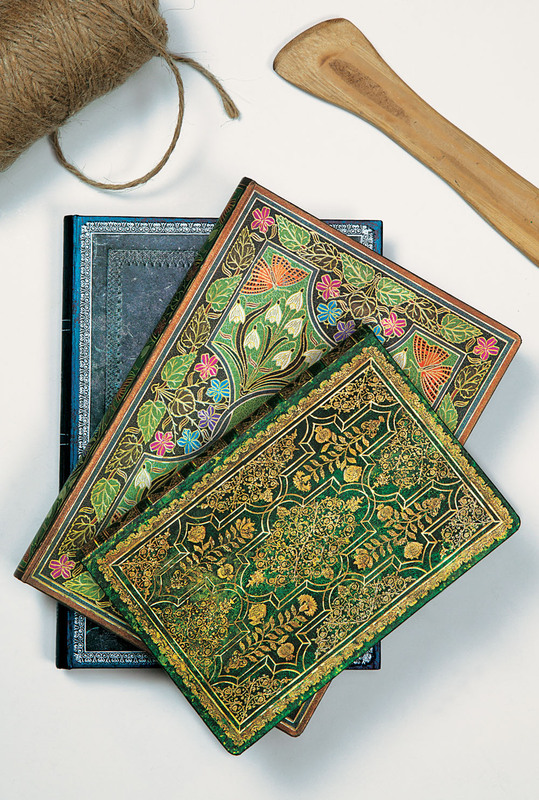 Our Address Books combine convenience with great style and feature our most popular cover designs. With uniquely shaped “thumb cut” pages and our patented memento pouch, these books will make keeping in touch with your contacts a breeze. We know that no stationery set is complete without a matching address book, so we’ve selected from our bestselling designs when curating this collection. 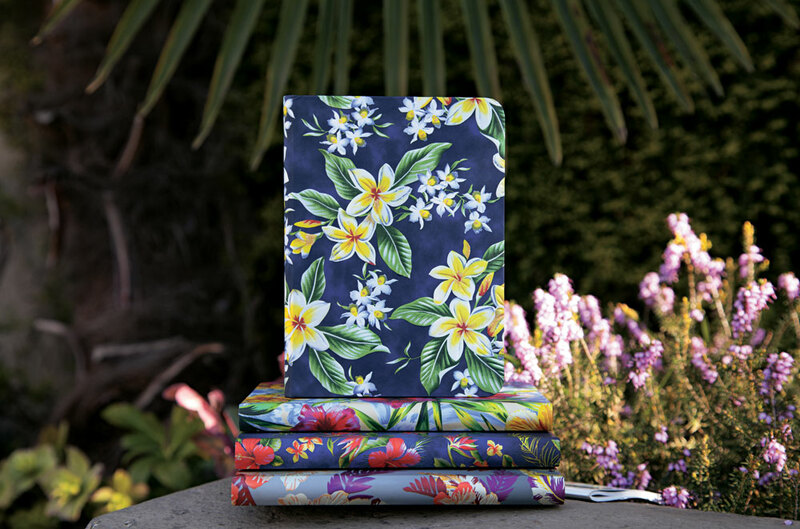 This spring we’re excited to announce that three new designs have been added to our selection: Poetry in Bloom, Midnight Steel and Juniper. All of our address books come standard with 128 pages, and the number of possible entries per page varies by format. 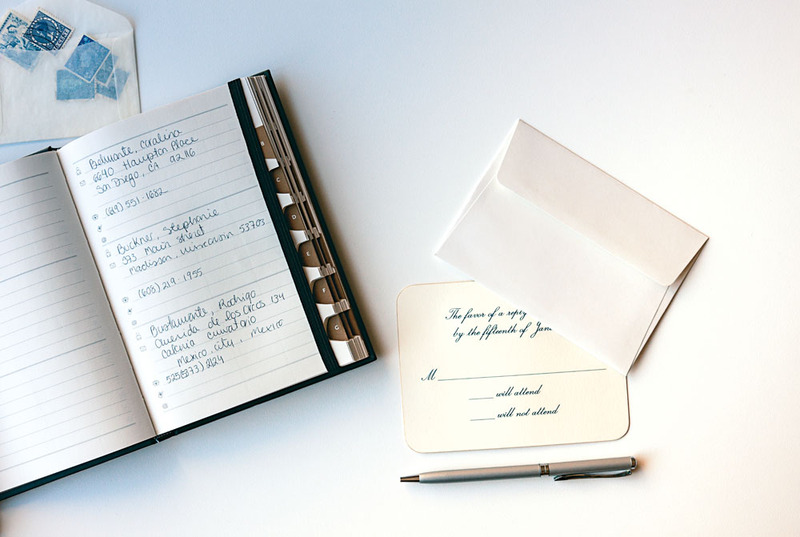 And whether your address book will make a permanent home on your desk or needs to be petite enough for portable use, our wide range of formats means you can always be prepared. We’ve also made it easy to find a particular entry by selecting a letter on our uniquely shaped “thumb cut” tabs. Depending on the format of the address book, up to three letters will be highlighted at a time. Check out the full selection and get more details on our Address Books Collection here. Previous articleAnnouncing the Winners of Our #Paperblanks25 Contest!